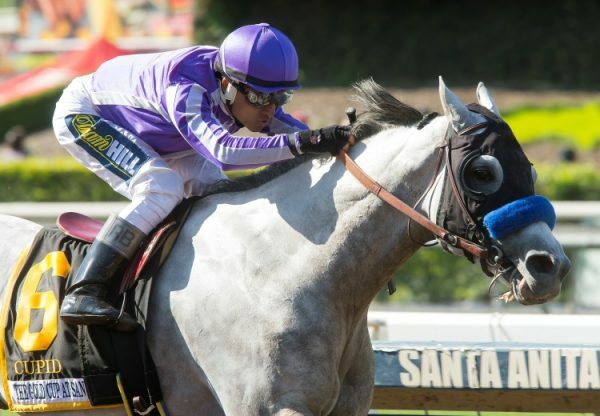 Tapit’s Grade 1-winning son Cupid sired his first foal when Miss Prado (El Prado) produced a colt at the owner’s Los Samanes Polo and Racing Farm on January 12th. 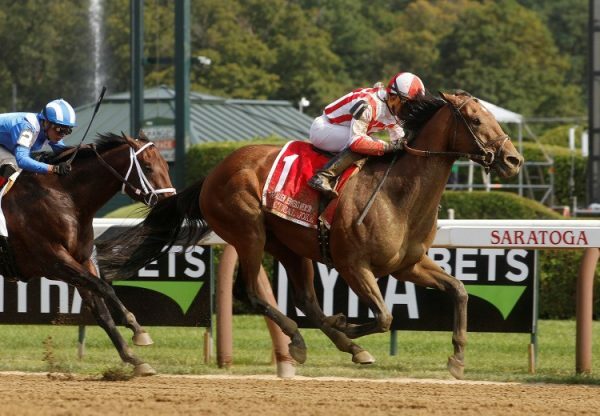 A Keeneland September sale topper, Cupid won 6 races and over $1.7 million including the Gold Cup at Santa Anita [G1], Rebel Stakes [G2], West Virginia Derby [G2] and Indiana Derby [G2]. 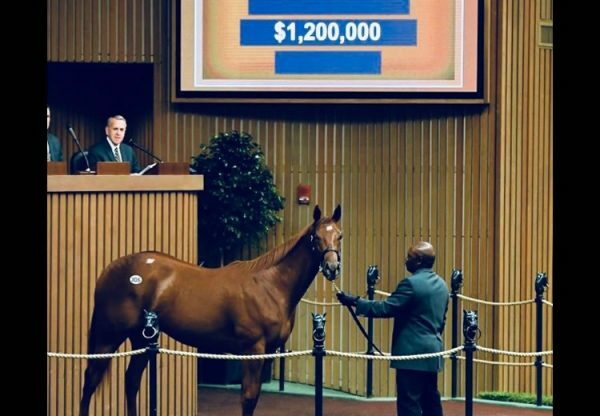 Cupid’s half-sister from the first crop of Triple Crown winner American Pharoah sold for $1,200,000 at the 2018 Keeneland September Sale and is now in training with Aidan O’Brien at Ballydoyle.